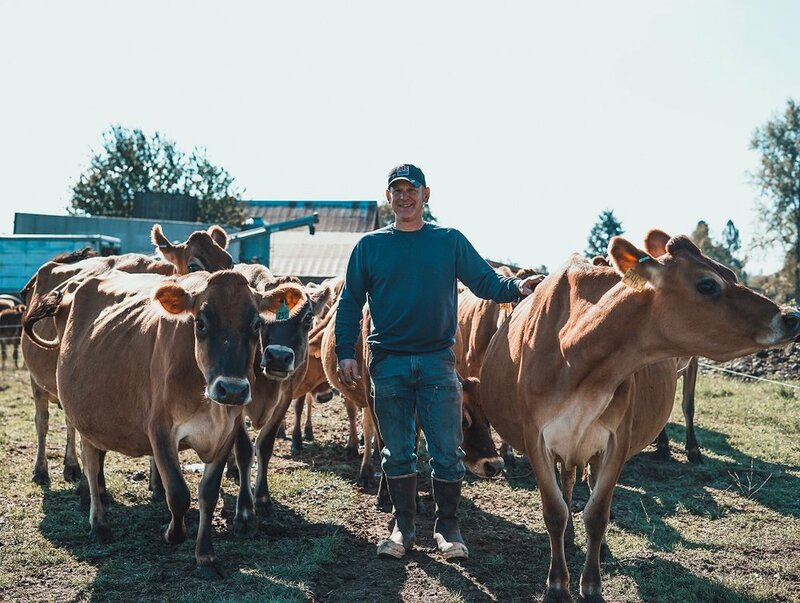 Meet the Farmers is a collection of stories about farmers participating in the Precision Conservation for Salmon and Water Quality in Puget Sound Regional Conservation Partner Program (RCPP). These are stories of farmers who are striving to help improve water quality in their local watershed. 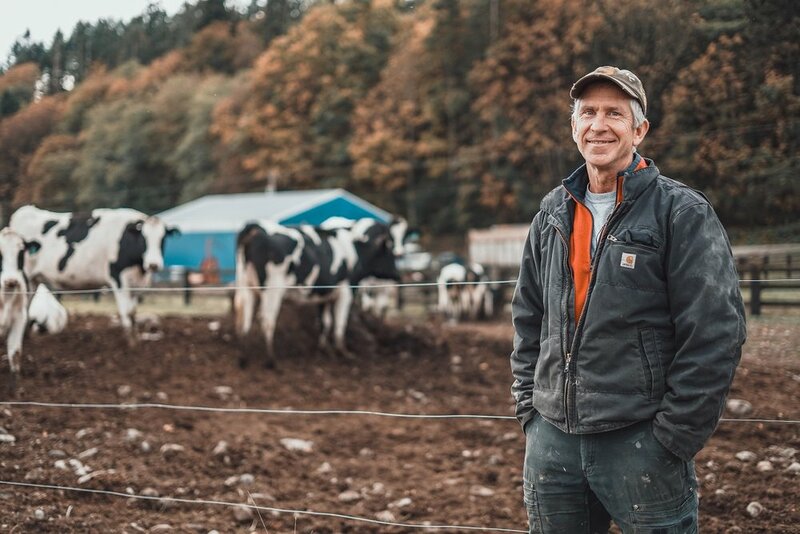 Learn about their stewardship and how RCPP contributes to conservation efforts and preserving the farming heritage of Puget Sound.